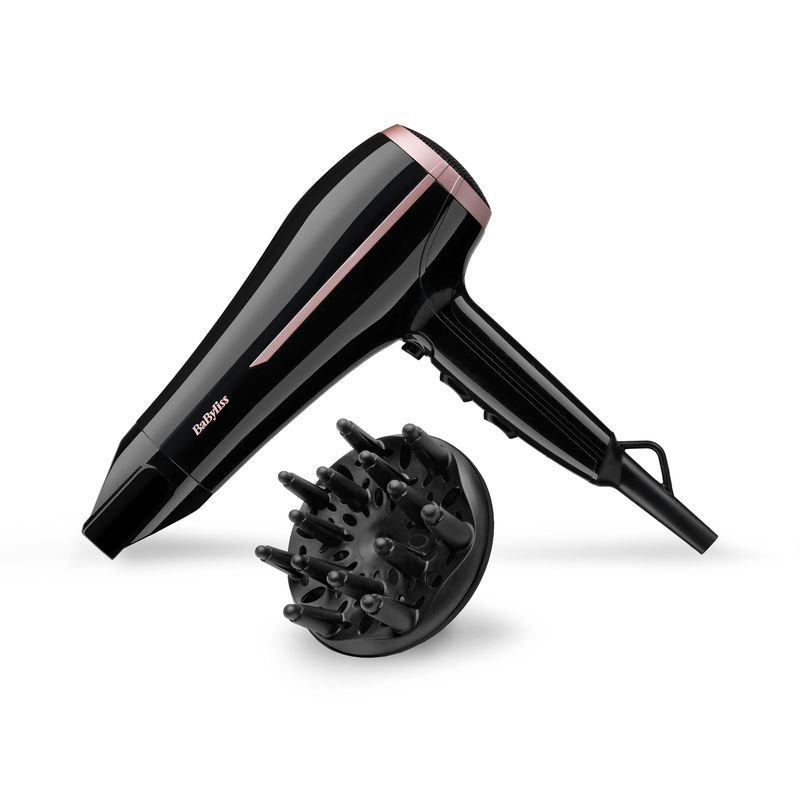 High powered 2100W with ionic technology and easy to use click-on diffuser, enhances natural curls and volume with a frizz-free finish. 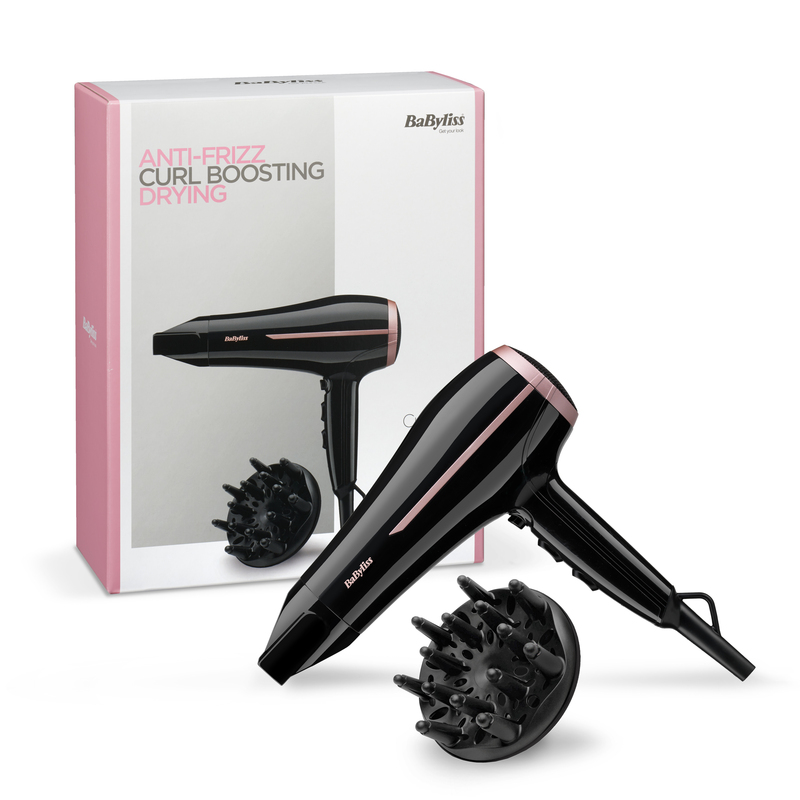 Curl Dry 2100 Hair Dryer is rated 4.3 out of 5 by 3. 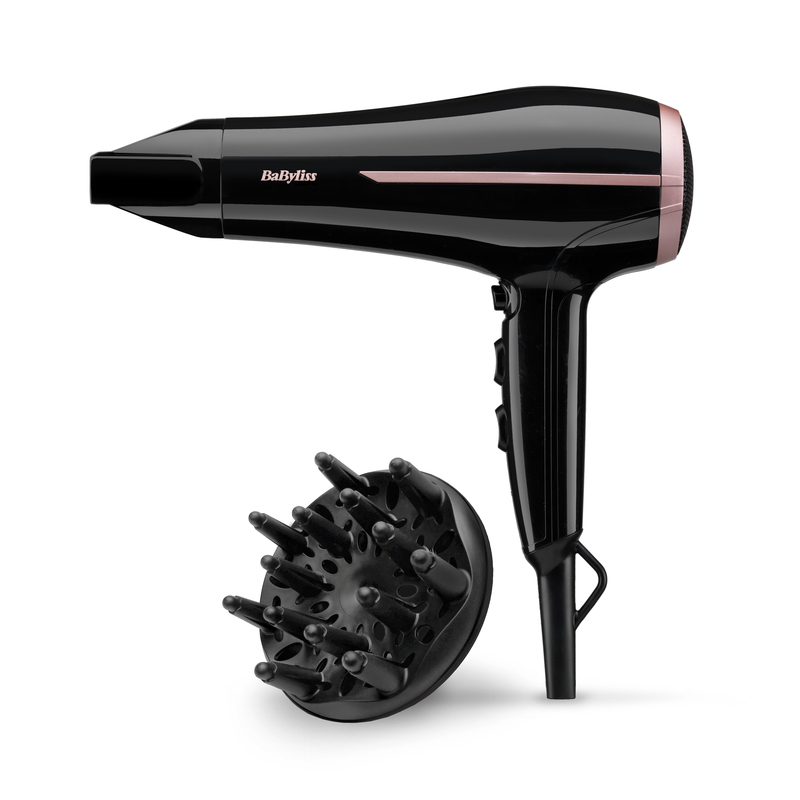 Rated 5 out of 5 by 12IG from Amazing hair dryer!! 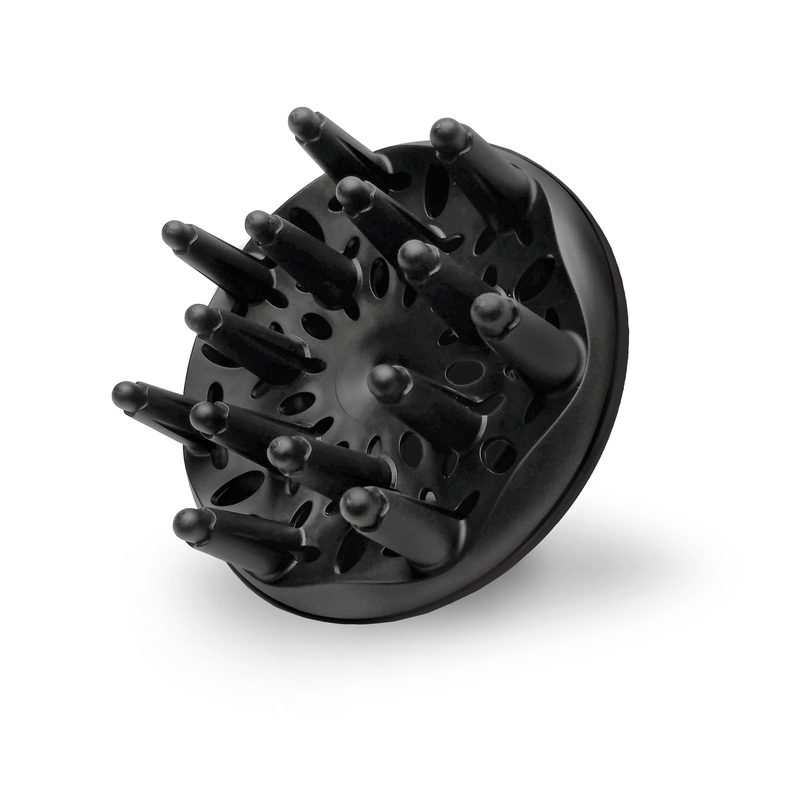 I brought this not so long ago and I have very curly bouncy hair, this dryer controls my frizz and keeps my curls looking fresh! Rated 5 out of 5 by angelì10 from Perfect I bought it 2 weeks ago but i never had something like that. Perfect and quickly! Rated 3 out of 5 by rallan15 from Not great I bought this for my mums Christmas present. 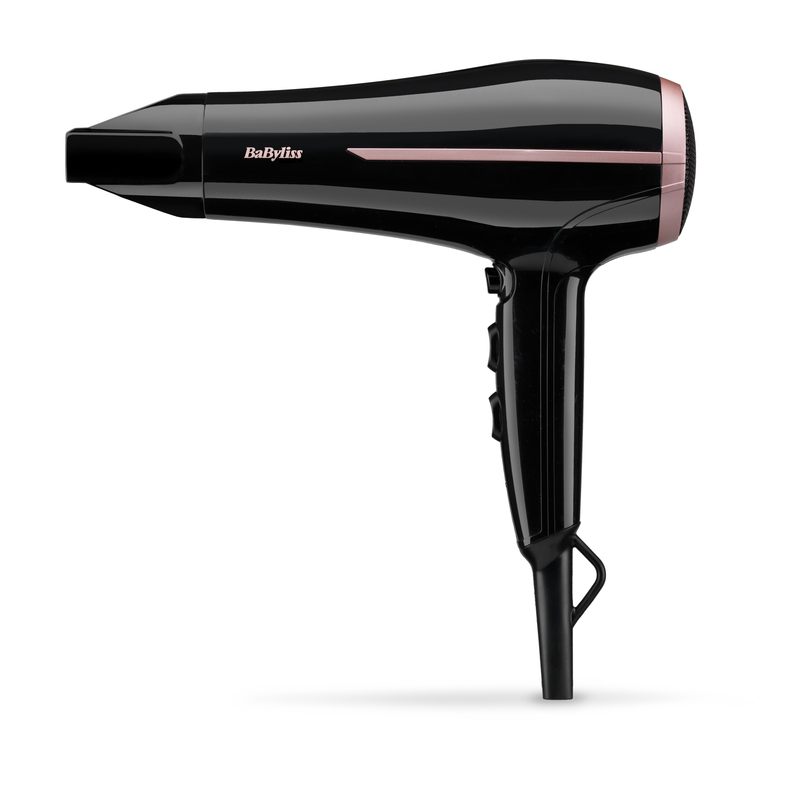 It’s the same power etc as my own hairdryer which is also by babyliss. Anyway I got it out of the packaging to try it make sure nothing was broken and it took at least twice the length of time to dry my hair as my own hairdryer which as I stated earlier is the same power. Wouldn’t recommend not enough heat or power.